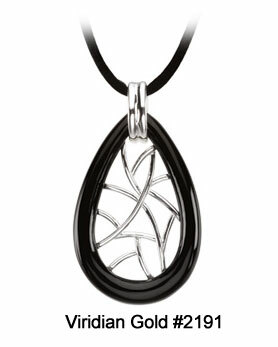 Summer Fashion in Affordable Sterling Silver! Depending on whom you ask, you might be told that summer jewelry trends for 2011 continue to be bold, bright and colorful, or you may be told that loud jewelry is being toned down for a simpler, more classic look. 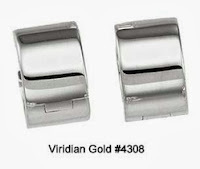 Whatever your style and fashion preference, Viridian Gold offers summer styles in affordable sterling silver. 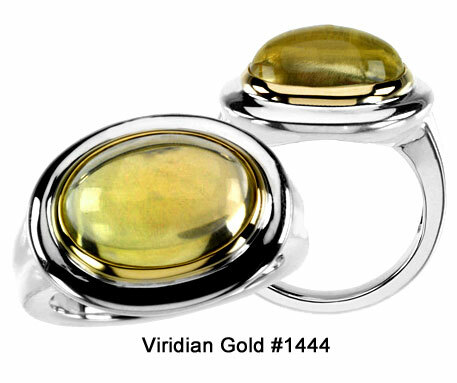 If bold and colorful suits you best, take a look at our gemstone rings, such as our Black Onyx Ring #1014 in sterling silver, or our Lime Quartz Ring #1444 in sterling silver and 14K gold. For dramatic neckware, check out our Black Onyx Jewelry section for items such as our Tear-Shaped Black Onyx Necklace #2191, pictured on the right. For classic summer looks, you might consider our Sterling Silver Hinged Huggie Earrings #4308 (one of our best sellers!). Want to add color? Have a look at our Gemstone Dangle Earrings #4059. For classic neckware in sterling silver, visit our Sterling Silver Necklaces, and don't forget that pearls never go out of style! For a wide variety of pearl strands and station necklaces, see our Pearl Strands and Necklaces.